Check out All the Beauty Next Sunday February 25 on the Runways! 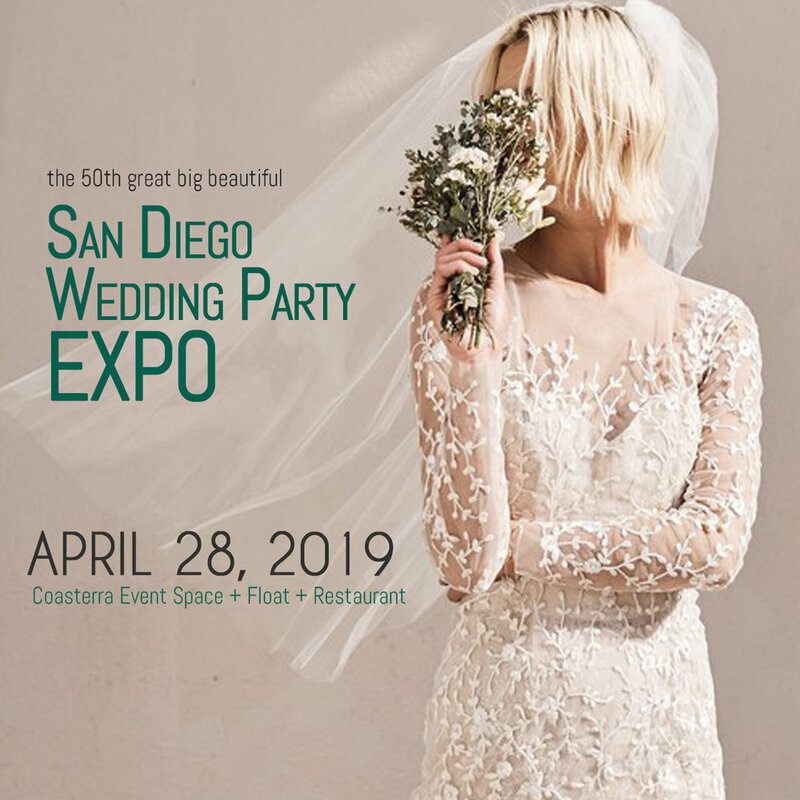 This Sunday's Wedding Party EXPO boasts a few amazing Fashion Shows including a VIP show and a Designer exclusive show in the Lobby by Jana Ann Couture. Of course the gowns are to die for, but be sure to check out the hair and makeup in these two shows as done by Groomer Girl - the beauty experts to tons of celebrities and movie stars! Check out Leah and her team's awesome work as seen on, well a lot of famous [and gorgeous] people! And meet this talented lady this Sunday February 25 in Designer Row at The US GRANT HOTEL. See you there! Groomer Girl Beauty wants you to be a bridal star, and walk the aisle with style and grace and empower your bridal process through mind, body and beauty! Celebrity style hair and make-up brought to you, the day of your wedding. Bring your inner essence outward so you can shine brightly and radiate your best face on your Big Day! Don’t hesitate to book Groomer Girl and her team today!